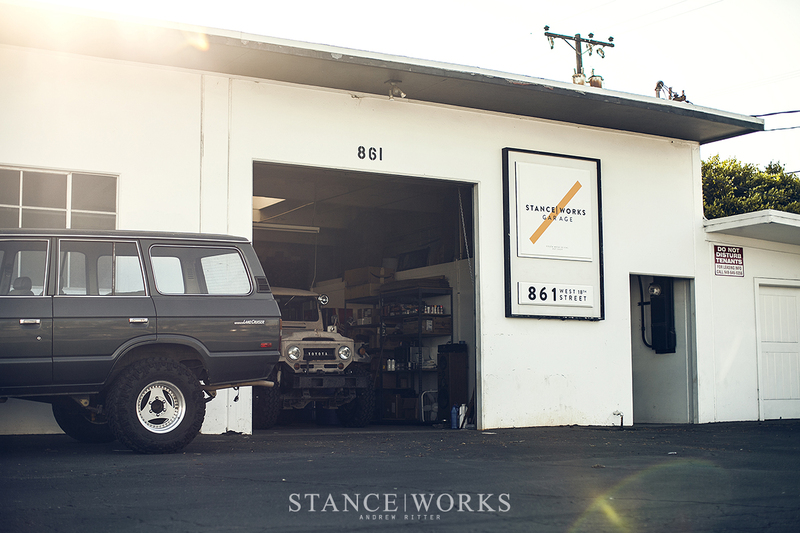 StanceWorks Open House – Sunday, June 26th – Join Us! We're only a few days away from our first-ever Open House - Come and join us at the StanceWorks HQ for an afternoon of cool cars and shop talk as we open our shop doors for the first time. The shop is located at 861 W18th Street, in Costa Mesa, CA. Parking will be first-come, first-serve! The event begins at 11:00am, so bring your car, bring your friends, and bring your dog too. Who: You, your friends, and even your dog. All are welcome - Parking is somewhat limited, and will be on a first-come, first-serve, as-available basis. There is an abundance of street parking and close-by parking. Comments on StanceWorks Open House – Sunday, June 26th – Join Us! Wishing I wasn’t over the other side of the pond! Let’s see what machinery turns up then guys, rusty and dogged alike, just nice to see what people are running :-) have a good one all in attendance. Parking is somewhat limited, and will be on a first-come, first-serve, as-available basis. There is an abundance of street parking and close-by parking. !